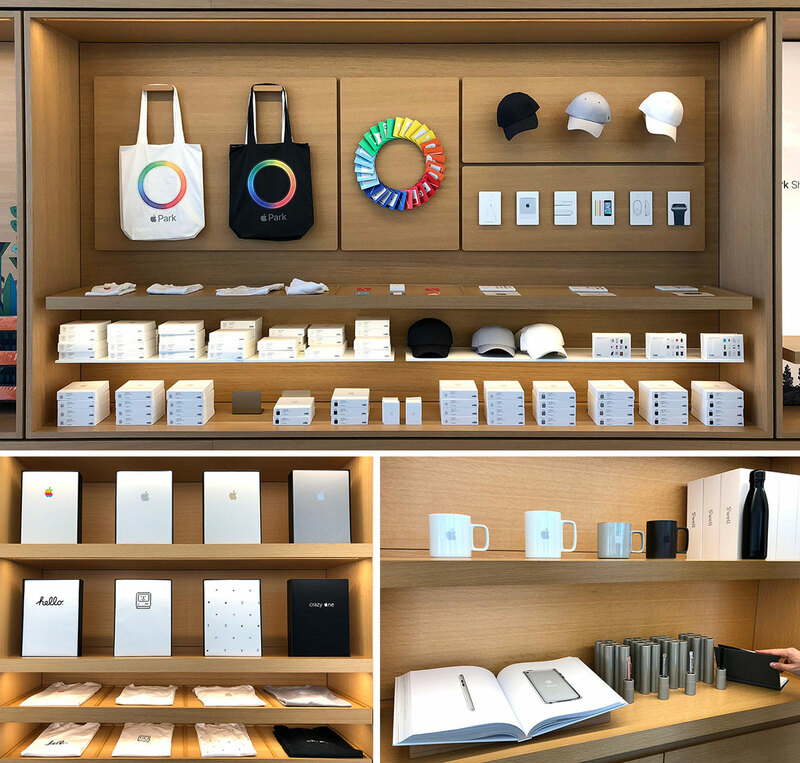 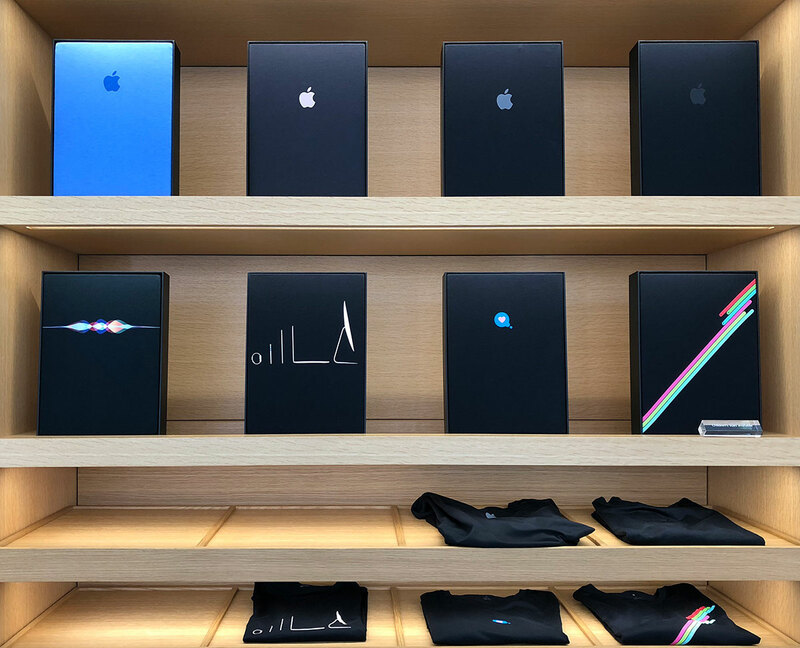 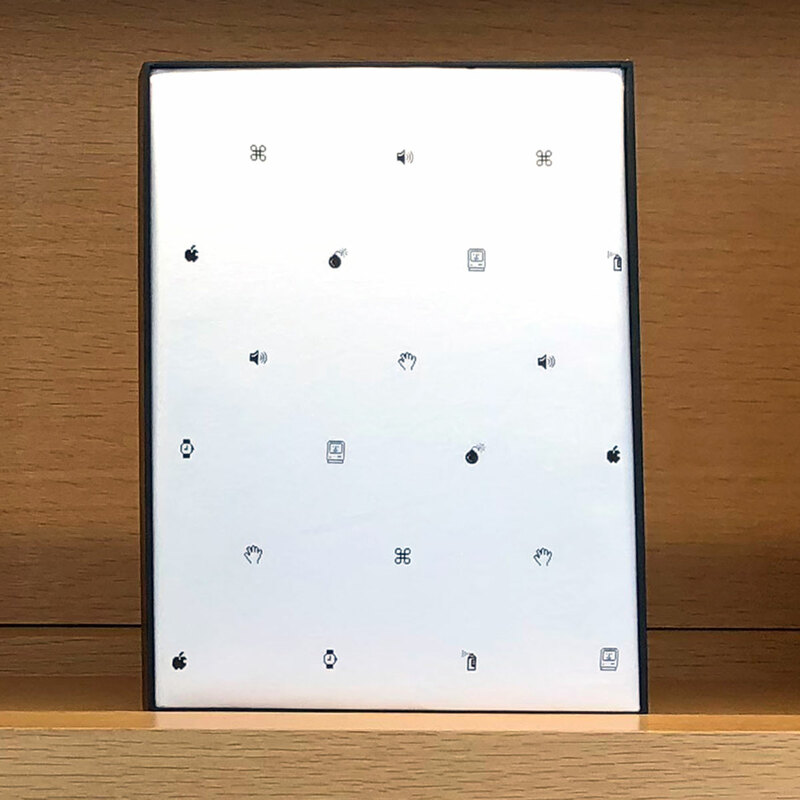 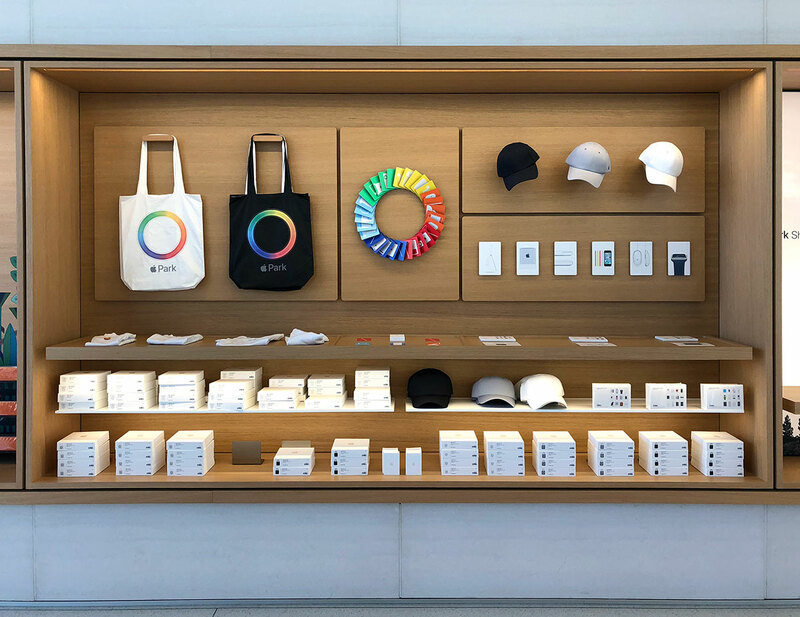 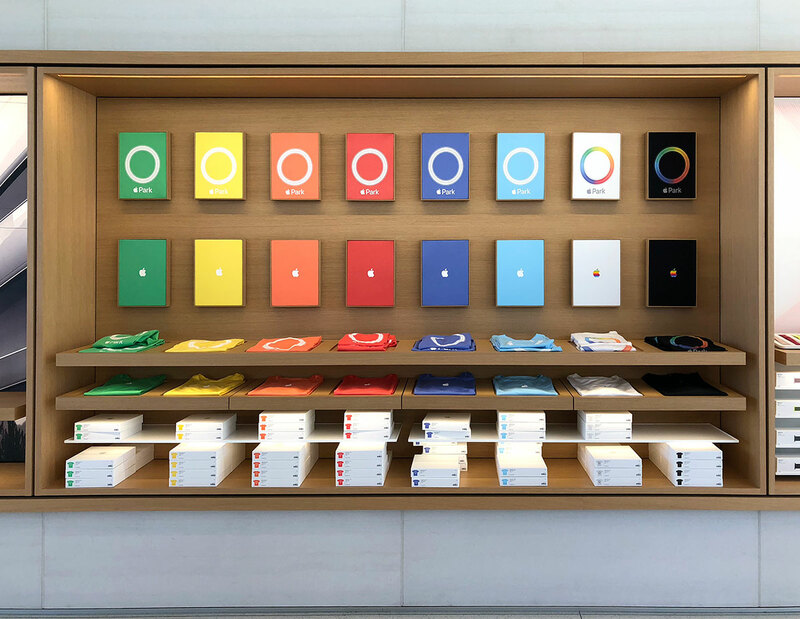 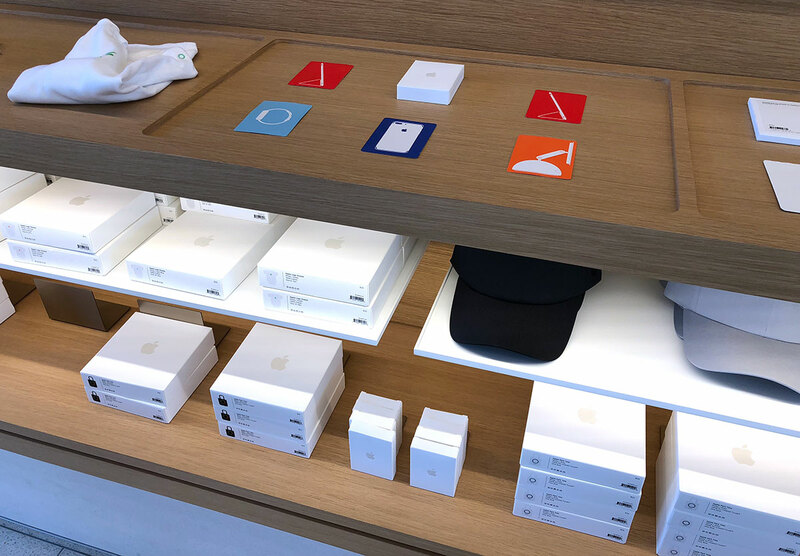 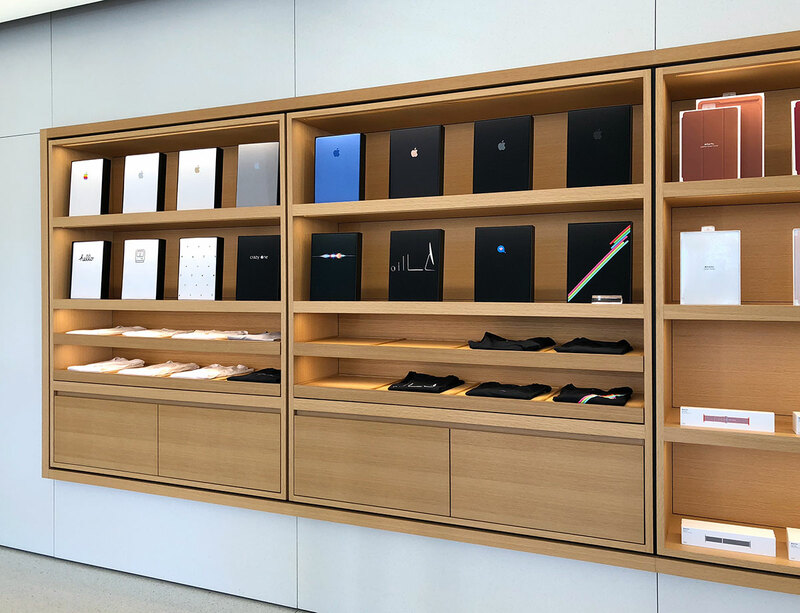 Then over to the Apple Park Visitors Store - which has a very different assortment of exclusive goodies more focused on the Apple Park Loop. 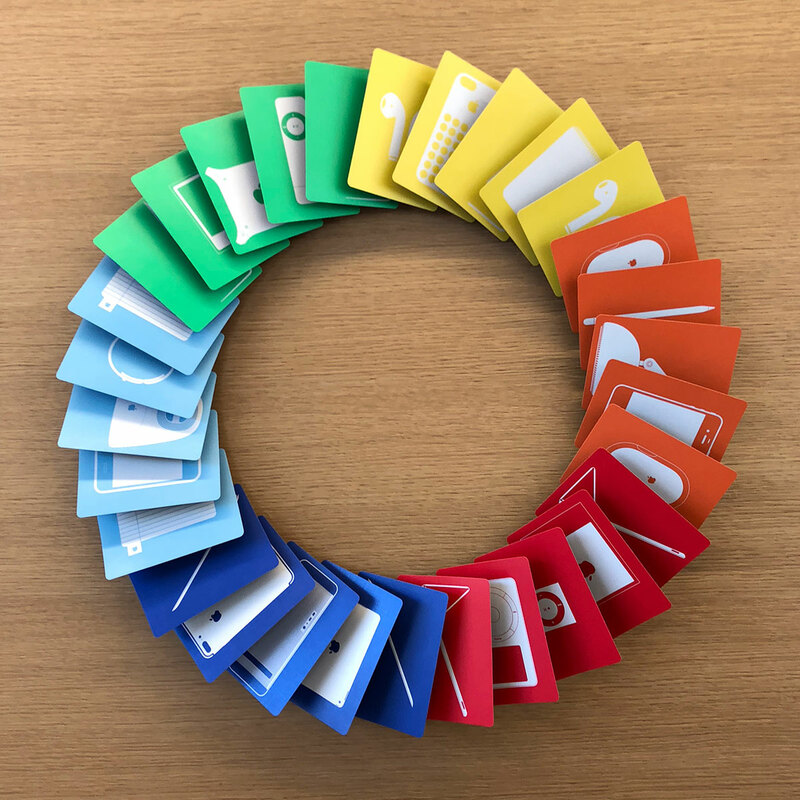 These are Memory Cards - playing card sized, colorful cards with white apple product silhouettes. 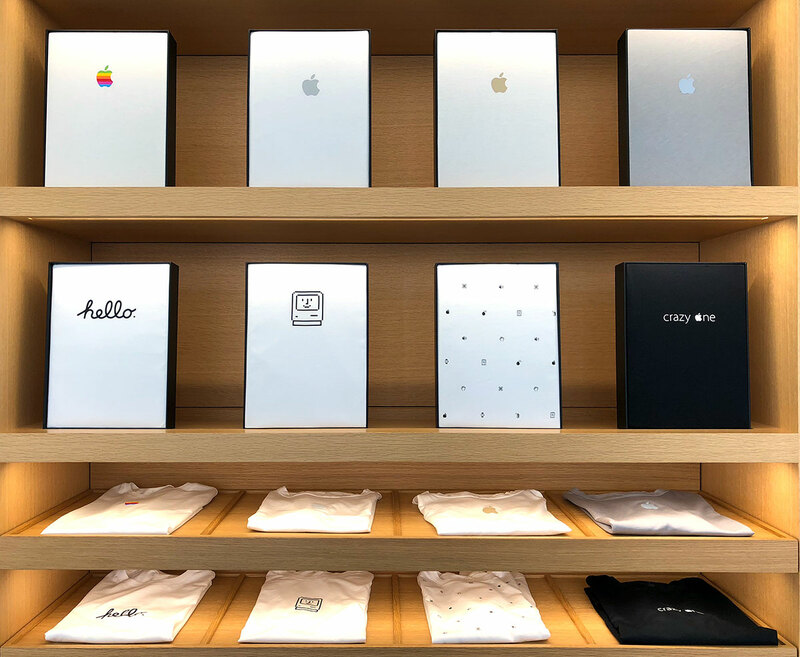 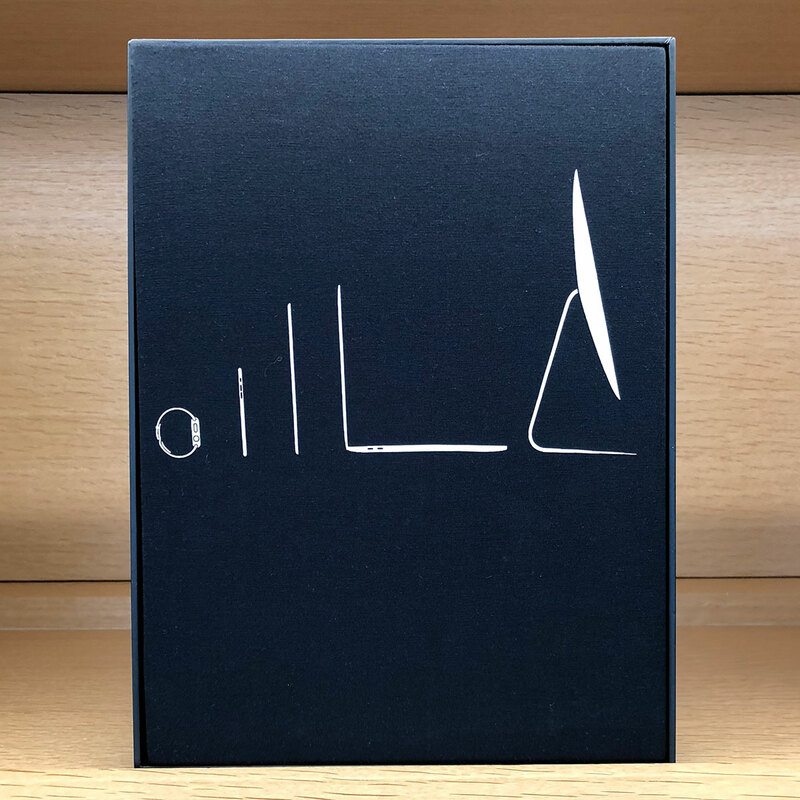 From totes to tees to onesies, the packaging will remind you of what the paperwork for your macbooks, etc. 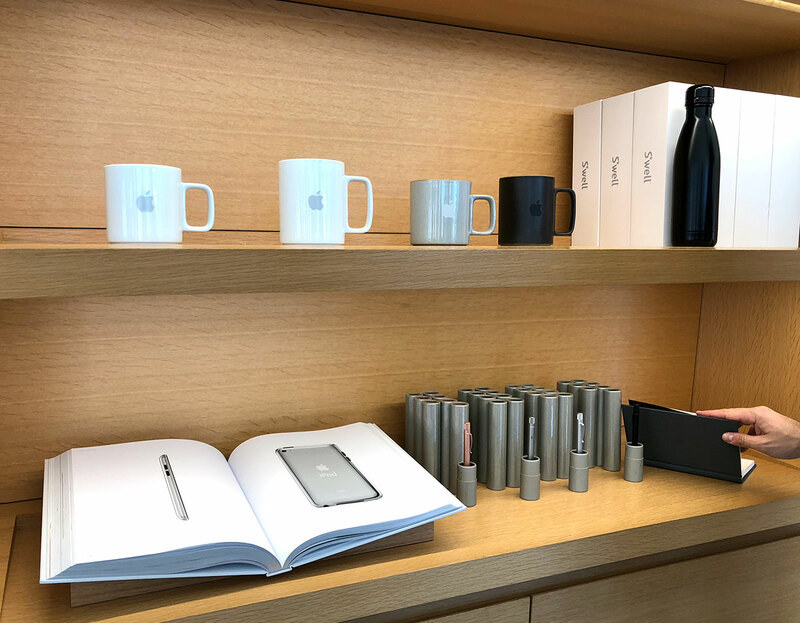 and the Apple Book come in.